All rams we use ourselves must be registered purebreds. 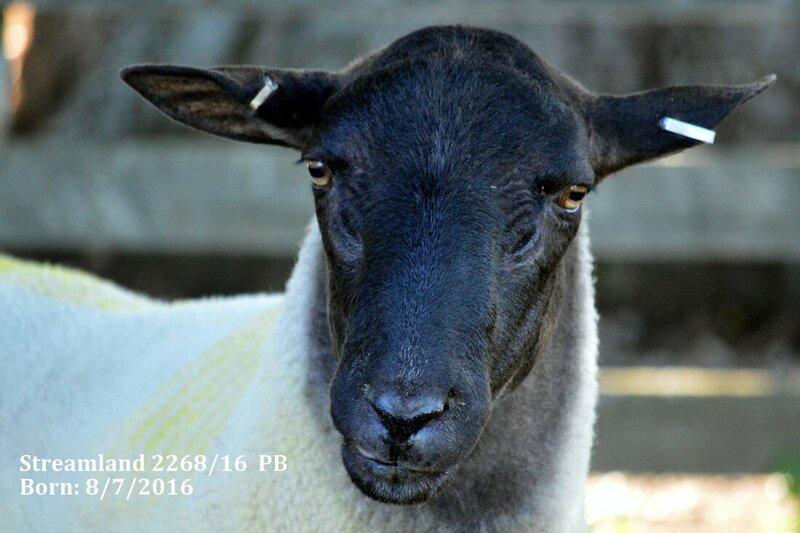 We also DNA test rams that we use so we are sure of their DNA profiles for cold tolerance and footrot resistance. 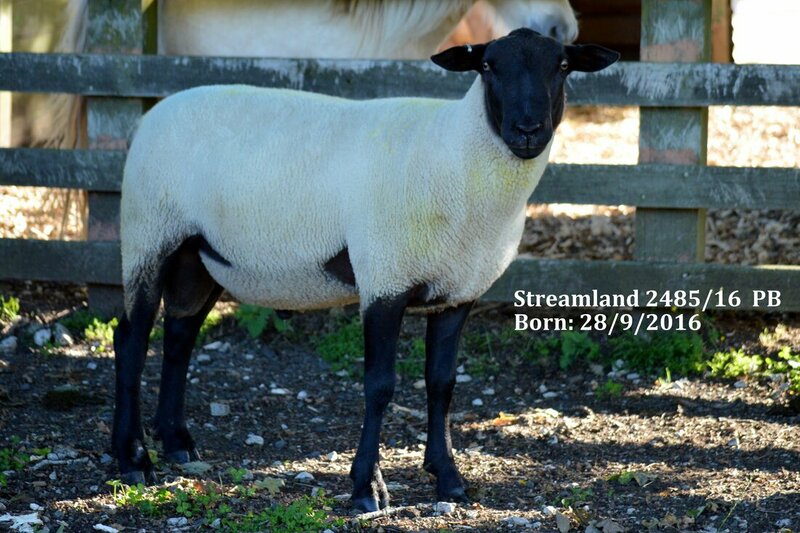 We are looking for high fertility, good mothering, better than average growth for the birth status, as well as clean lines and preferably less wool on the belly with clean points. 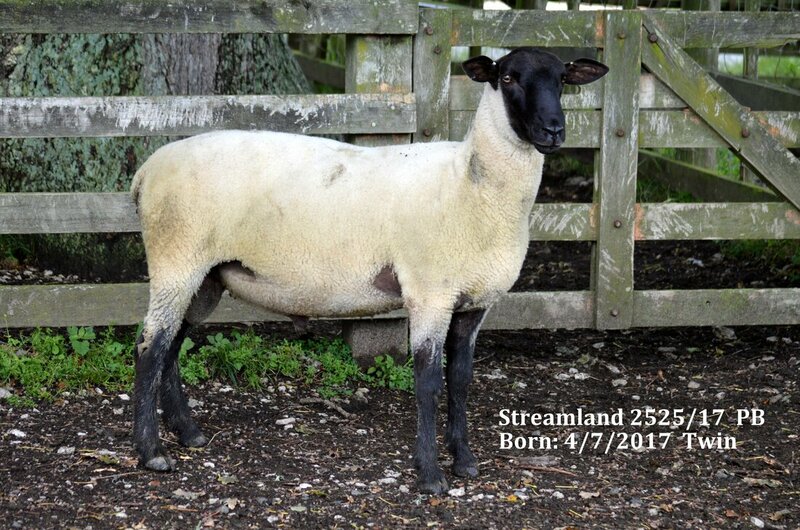 We want solid bodies but a slim head and a torpedo shape so that lambs can be bigger with no problems lambing. Longevity indicates suitability to our environment which can be challenging with high humidity and spore counts for facial eczema. 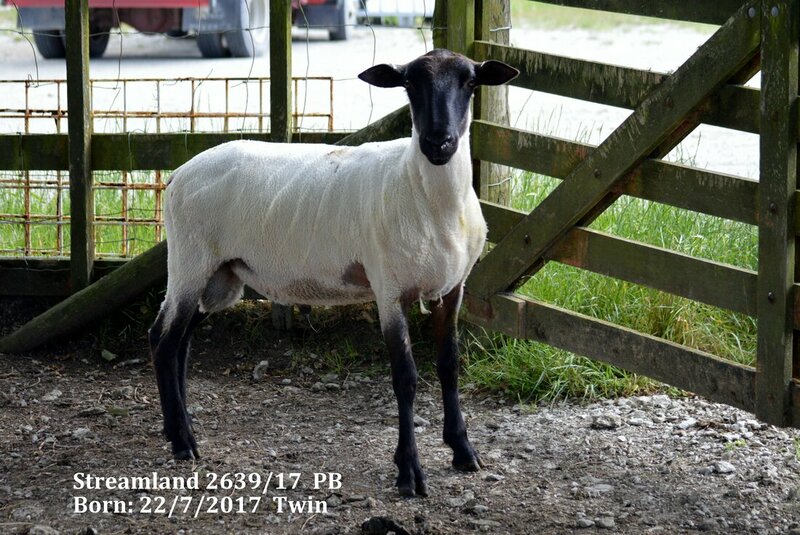 Below are the rams we may use in our own breeding program and will only be sold when we no longer require them (we might have plenty of their genetics already). 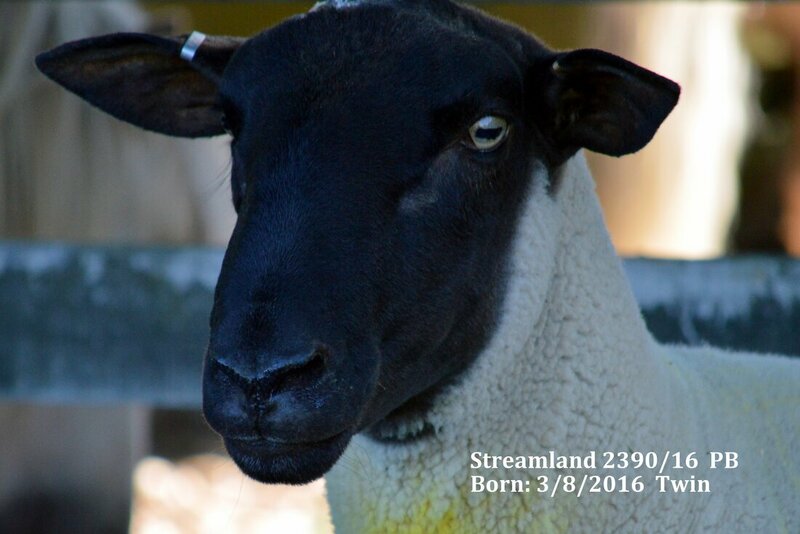 ​Breeder's comments: ​We used 2411/16 in 2017 to produce lambs this past season and are very pleased with how they are growing. 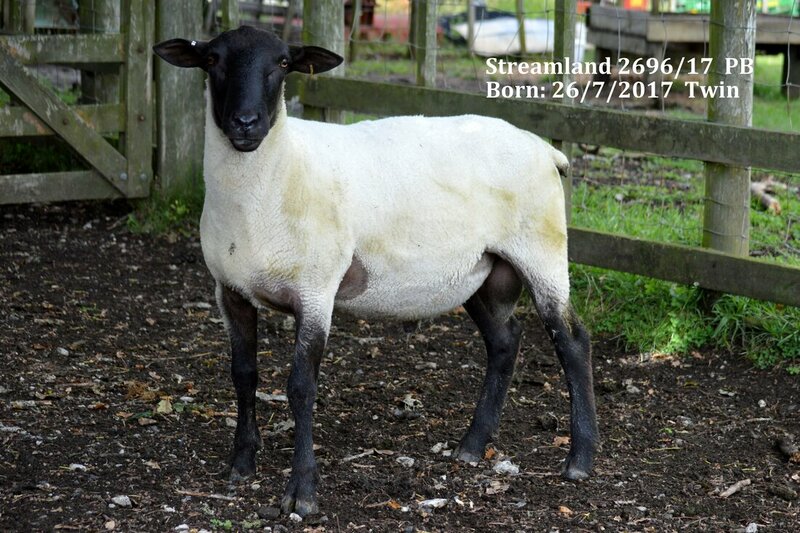 Breeder's comments: ​Massive growth for a twin and he ticks a lot of boxes. 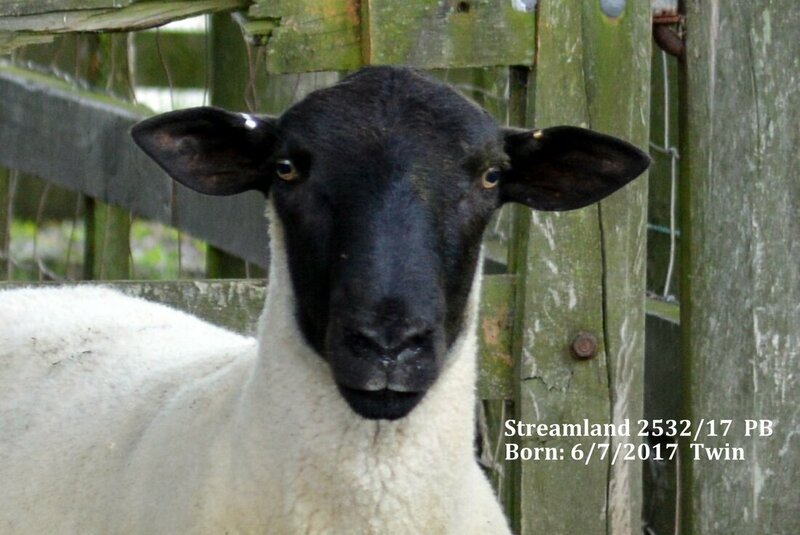 We used him last year and his lambs are growing really well. 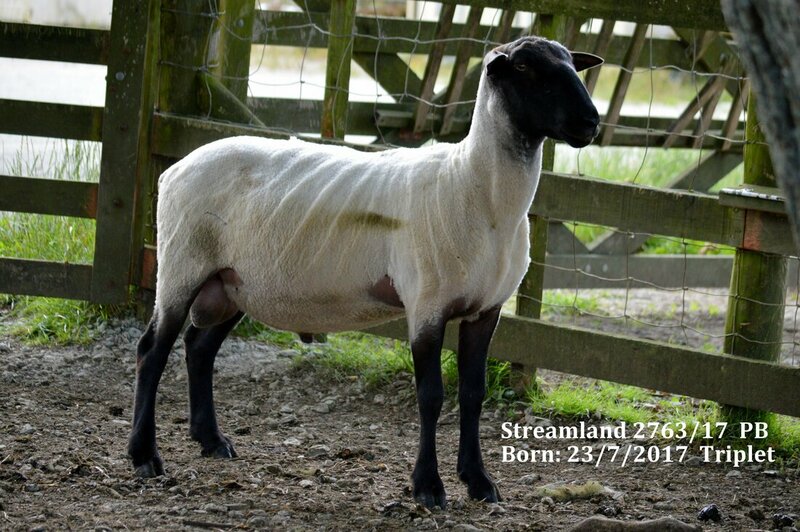 Breeder's comments: ​This chap has great growth he is "AA" for cold tolerance and "2,5" for feet. 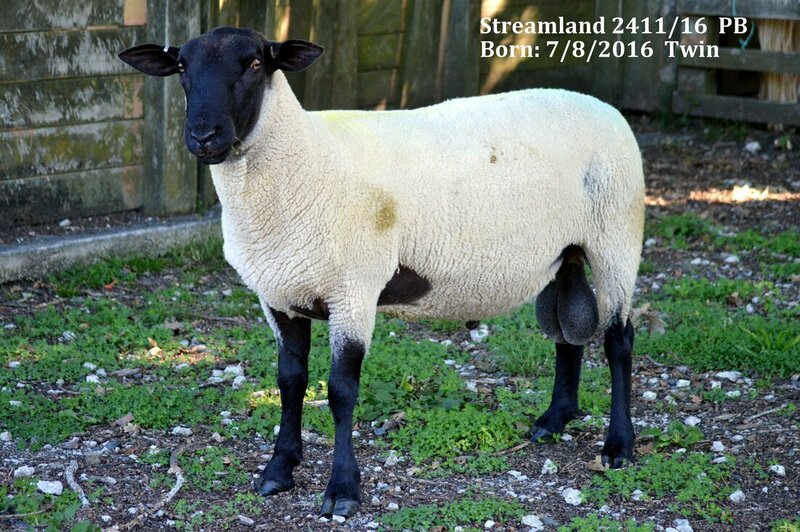 What really caught our eye is his size and a belly almost devoid of wool. 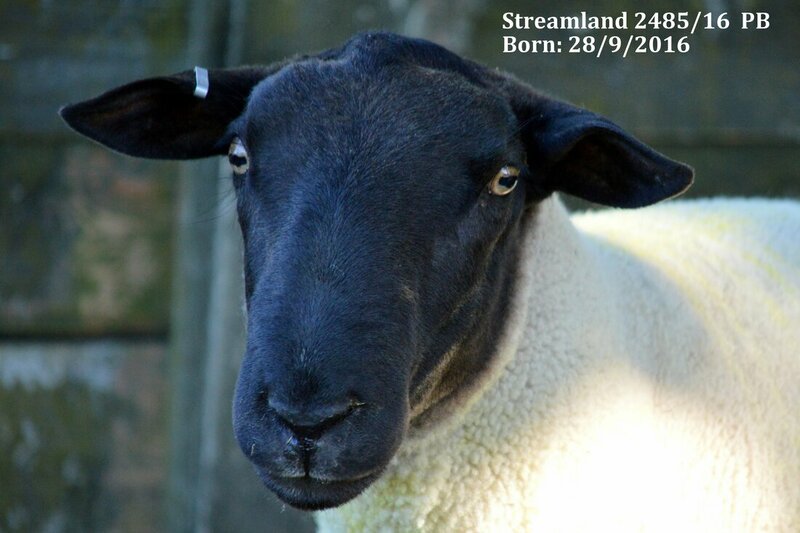 We have used him this year (2019 lambing). 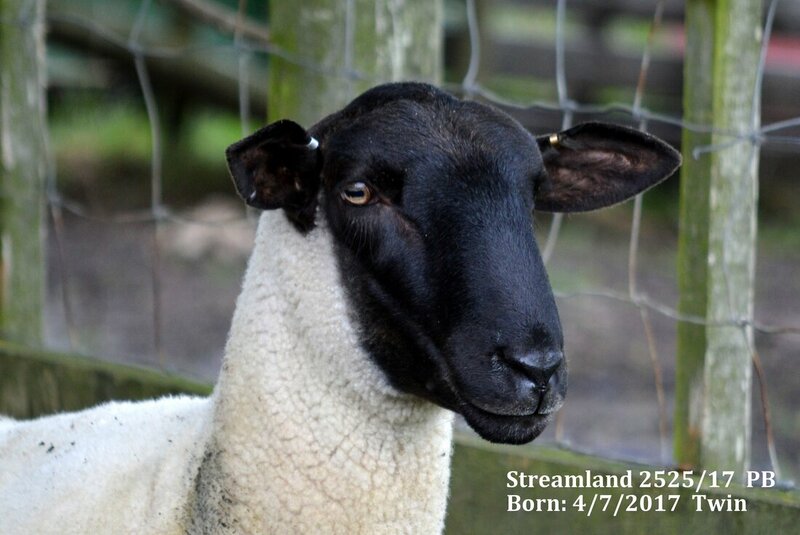 Breeder's comments: ​We used this fellow last year. 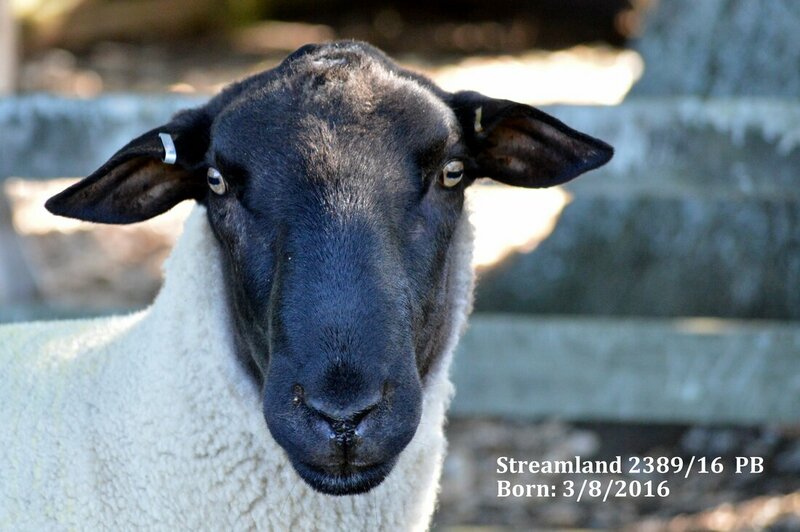 His dam line has high fertility, top feet and great mothering with some worm resistance. 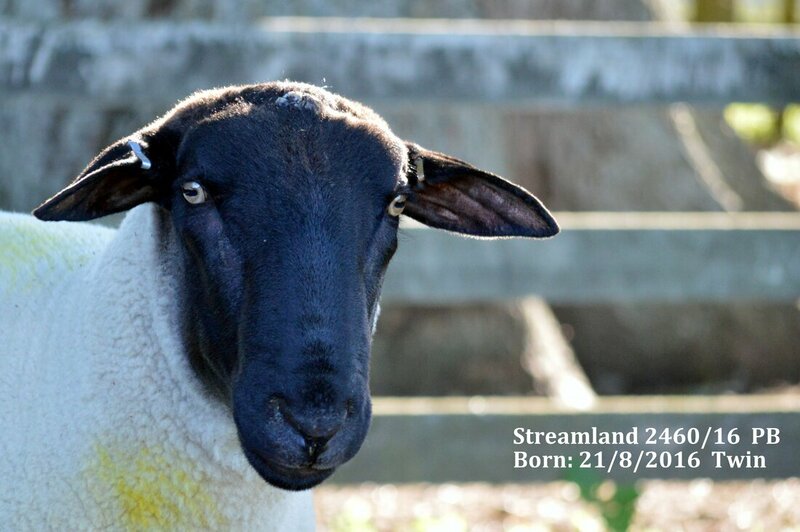 Unfortunately we lost his mother after she produced him so wanted to keep some of her genetics in the flock. Growth of his lambs from this year is great so far, the maternal side we won't know for another year or two. But we've used him again and look forward to another crop from him. Breeder's comments: ​​Plenty of potential here. Huge growth for a twin, nice clean lines, and ticks the boxes. 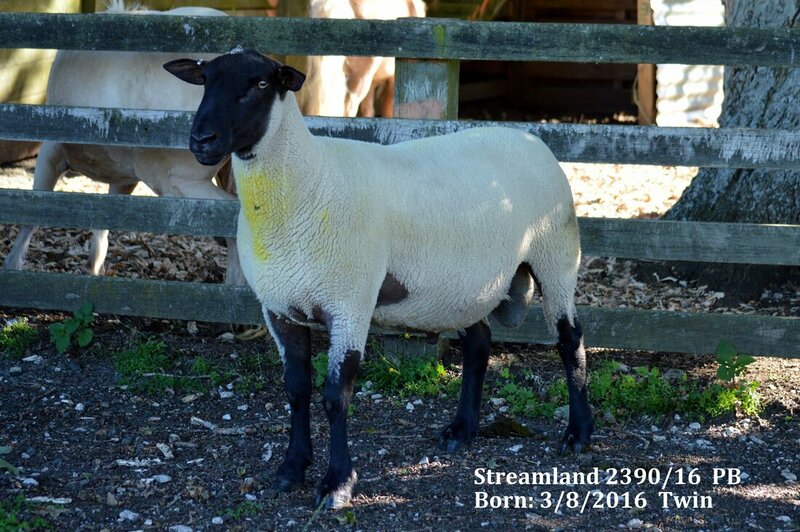 Breeder's comments: We are so proud of this guy; look at the figures! And he's a bit of a rock star himself. What's even more incredible is both sire and dam were 7 going on 8 when they produced him, and while we no longer have his sire and his dam (after producing yet another set of twins as a 10 year old). 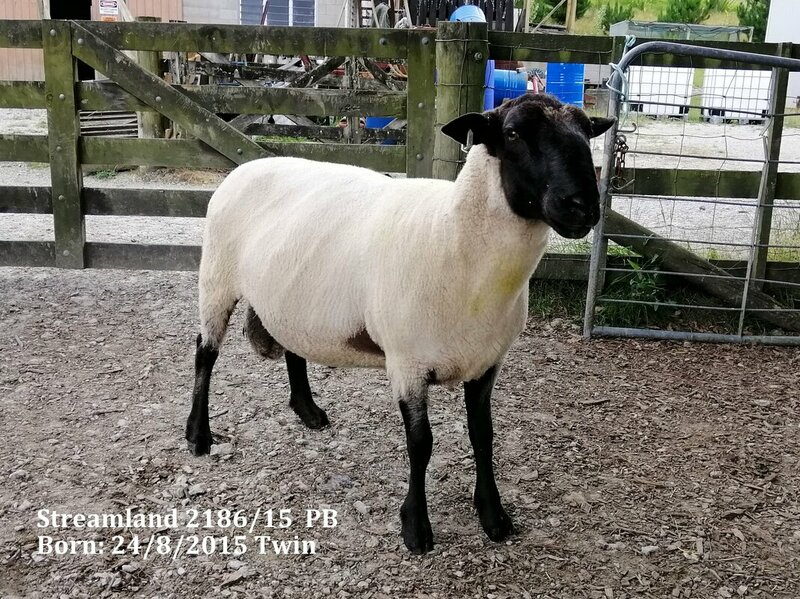 We used him for 2018 born lambs which are doing great and again expecting lambs in 2019. 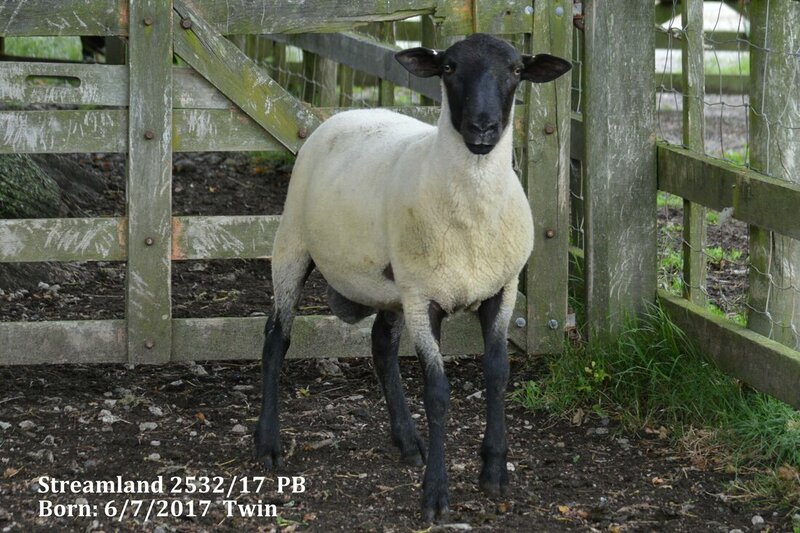 Breeder's comments: Our property is challenging for the sheep; we don't have rocket fuel ryegrass and feedback from ewe buyers suggests that fertility improves on other properties, but that doesn't stop us pushing hard on the fertility side, so having twin-born rams from fertile ewes with good growth is always ticking our boxes. 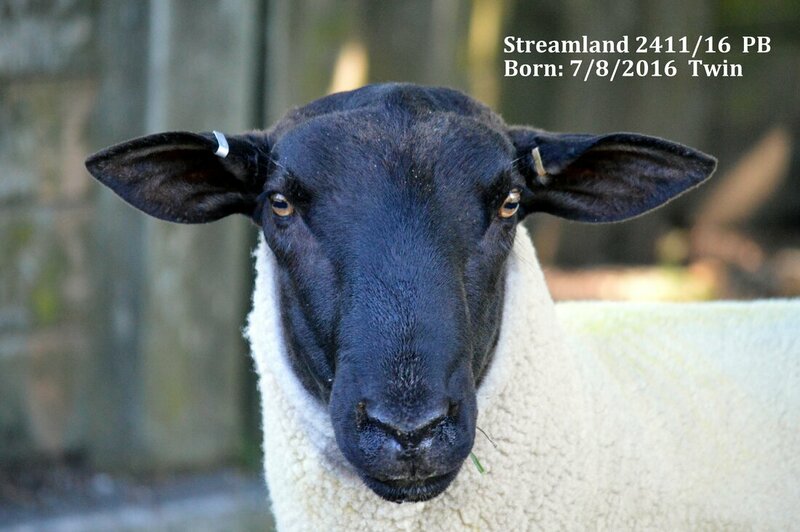 This guy's grandparents on his dam's side both had very high CARLA worm resistance scores, and his mother is one of the highest performing ewes in the flock. We wouldn't mind a couple hundred of them! 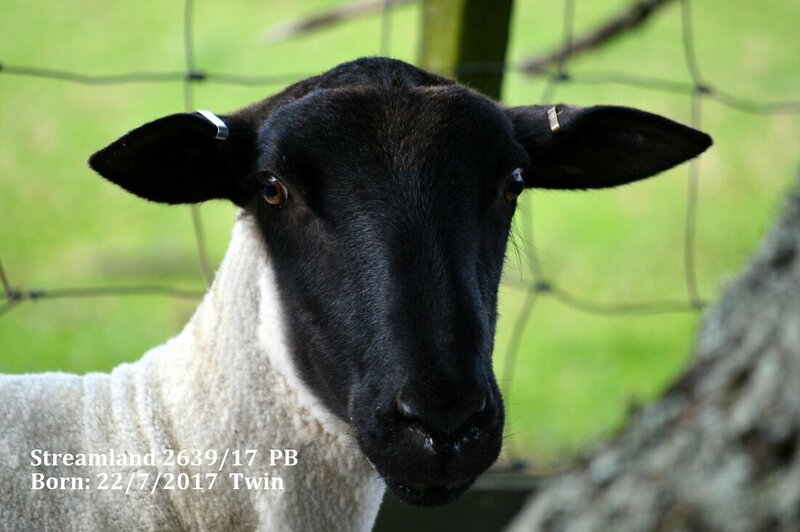 2048/16 did produce lambs for us this last season and they're doing great, and looking forward to his newborns in 2019. 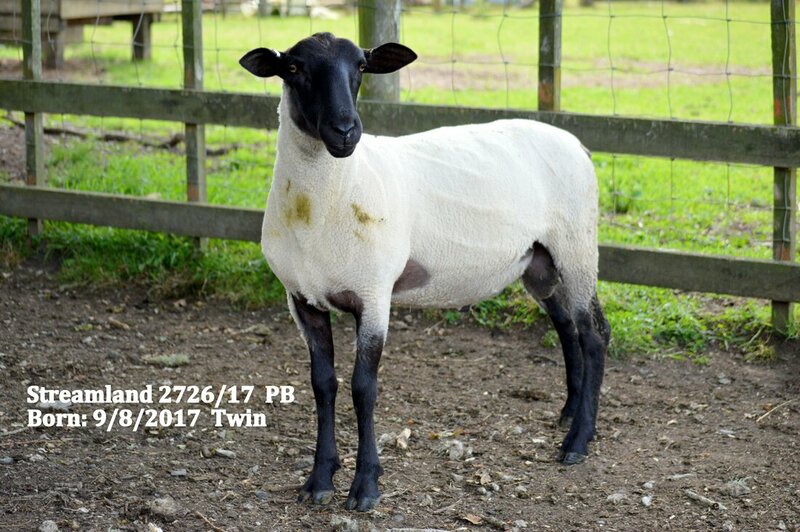 Breeder's comments: Beautifully put together, long, wearing a lovely turtleneck sweater made of wool! Just waiting on some DNA results for his feet and then very keen to get him into the mix. 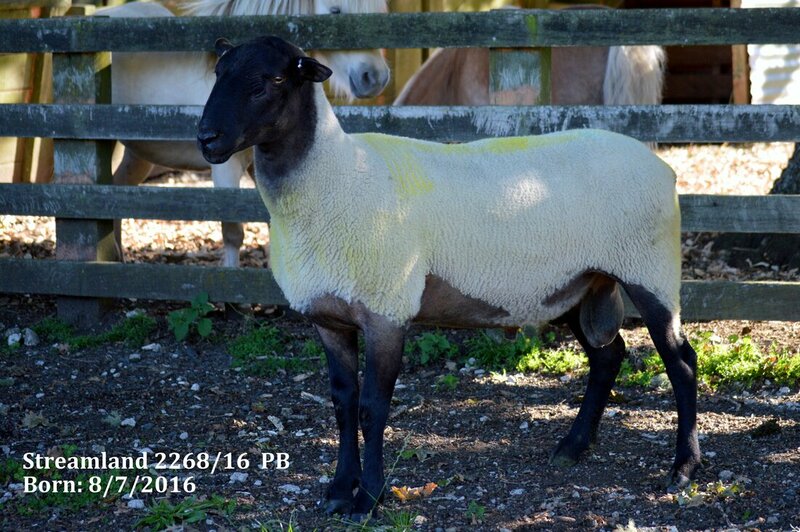 Breeder's comments: Another ram we've used for the 2019 crop; long, clean, good figures, DNA results look very good as well. 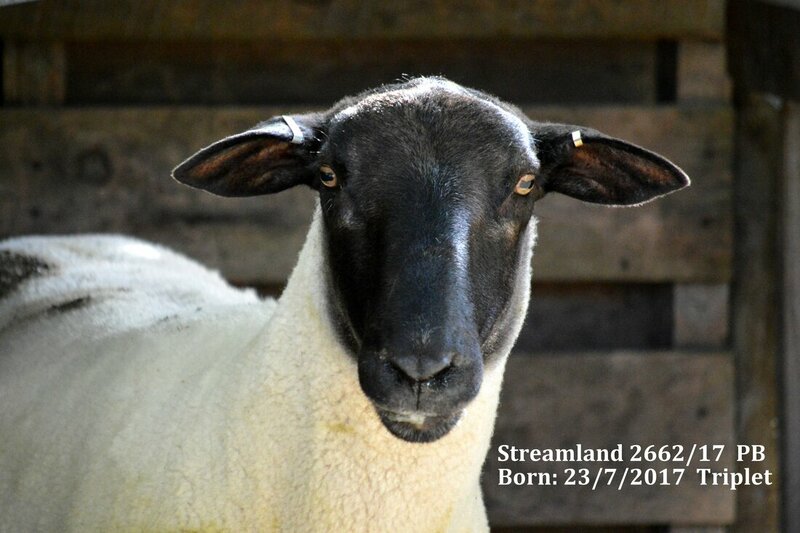 Breeder's comments: Ticking all the boxes, good Cold Tolerance evident from a really bad night when he was born out on the exposed paddock and was just fine. Every time we bring them in to look at feet his score at the top. 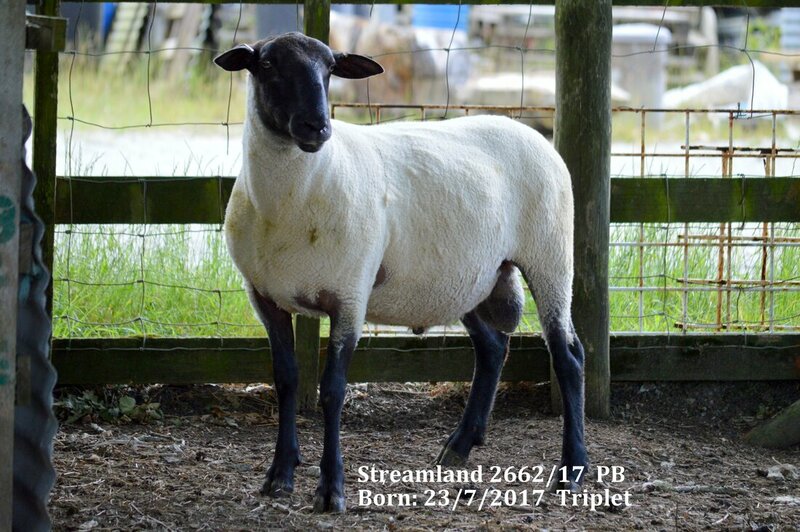 Breeder's comments: Look at that growth rate for a triplet! Great body too and his mother is stunningly good looking. Let's make a few more of her! 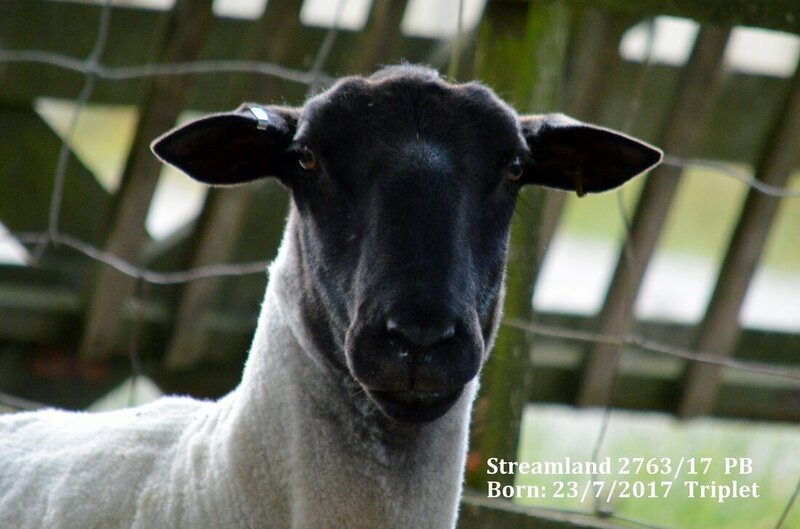 His brother is 2763/17. 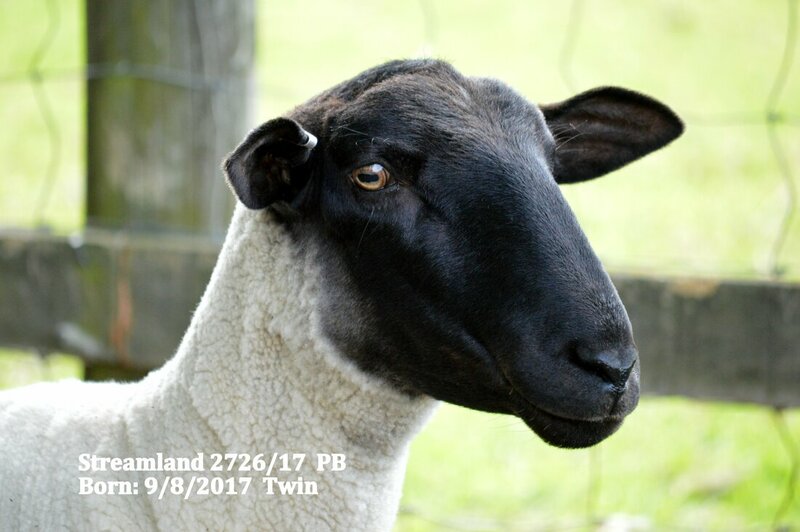 Breeder's comments: Similar performance to his brother but they are not identical. 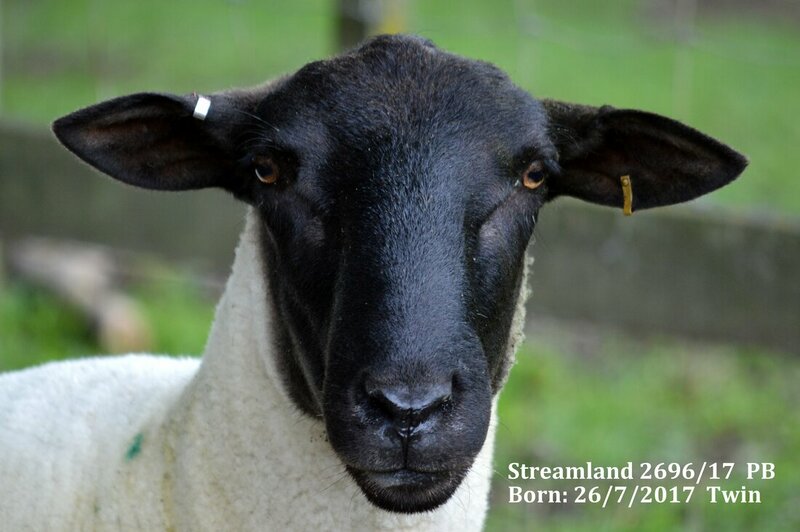 Did you know that multiple births in sheep are due to multiple ovulation, ie 2 or more eggs released to be fertilised. This is a trait of the ewe which the ram can carry and pass on to his daughters. 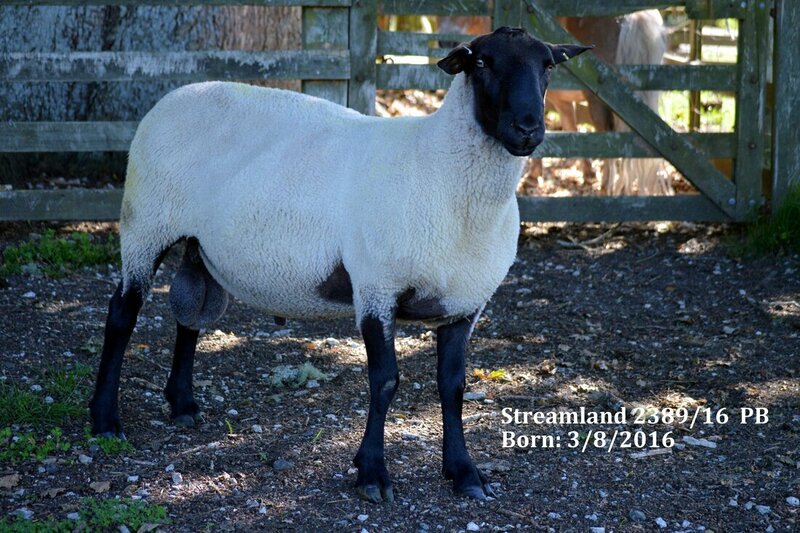 Breeder's comments: A stunner; very clean and black and quiet! Ticks all the boxes, just need those DNA footrot results. 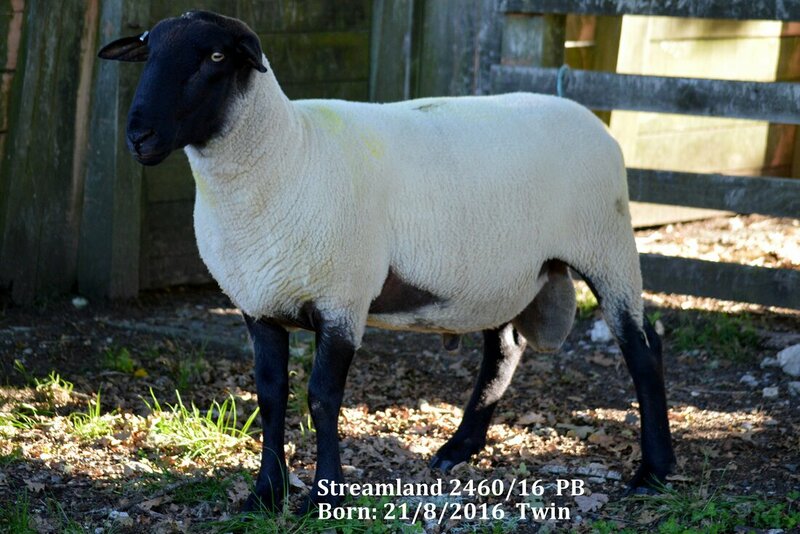 Breeder's comments: Another one with great growth for a twin and huge fertility in the dam. Once again just waiting on DNA results.